Meet the Indigenous chef who has made it his mission to bring Indigenous cuisine back to the pre-colonial era. 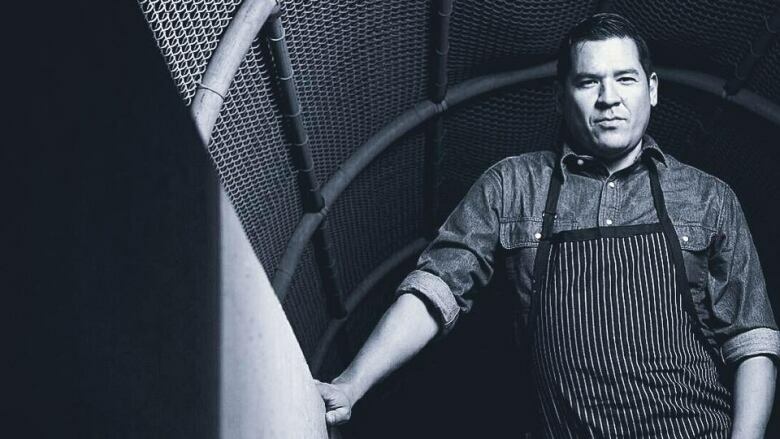 Chef Rich Francis has been a champion of the modern Indigenous cuisine movement for some time. His new restaurant, Seventh Fire, is expected to break down all previous misconceptions about Aboriginal food. Following the motto of "food is medicine," the menu will feature traditional ingredients and a return to its roots. For Francis, this is about more than just food—it's also about using his cooking as a vehicle towards truth and reconciliation. He's leading a journey of exploration of self through food and pushing Indigenous cuisine to new grounds. His restaurant is expected to open in the fall of 2016 at Six Nations.